Is a home with a pool a must have for your Tampa Bay lifestyle? 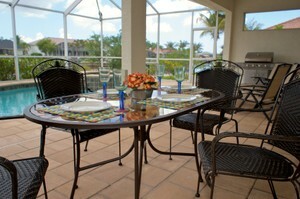 Many people envision having a pool in their own back yard when they think of living in Florida. The weather in Tampa Bay is great for having a home with a pool. 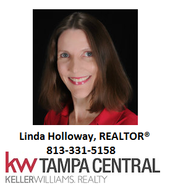 There are many pool homes for sale in Tampa Bay. If you prefer not to have the upkeep of a pool in your back yard but still want to enjoy the benefits, many Tampa neighborhoods have community pools. The community pool is usually a short drive or walk from your home and is reserved for the residents living in the community. There are even a few homes with indoor pools for sale in theTampa Bay area if you enjoy a pool but want to stay out of the Florida sun. If swimming, diving, and splashing in your backyard pool is something you enjoy, owning a home with a pool is the Tampa Bay lifestyle for you!